IF YOU EVER WANTED A PIANO, NOW IS THE TIME! 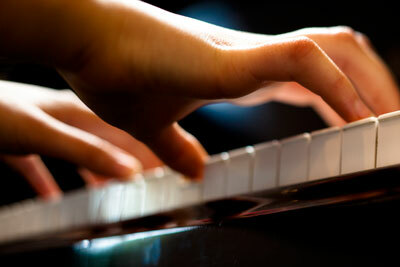 The most key ingredient to learning to play the piano is INTEREST! Most children are introduced to the magic of music through their toys and background music in television programs, movies and games even before they enter school. They sense the emotional intrigue and awe without need of explanation. They want to make music! 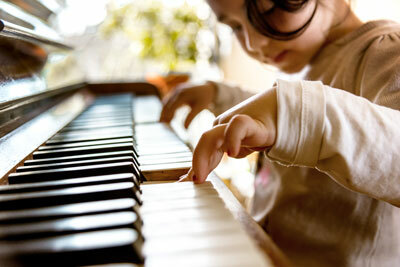 Many children as early as 2 and 3 years old sing along with music and want to participate in musical activities. The second requirement is an INSTRUMENT! Depending on the age and size of a child, there are many options to accommodate their capabilities. Each child is unique and talented in their own way and may require many musical experiences before they center on “their” instrument, but once their physical size permits…the REAL THING is the best avenue for success. An acoustic instrument is the most natural connection any student or accomplished musician can achieve in making music. The natural production of sound from the hands of a student…to be then heard and defined by their own ear is what achieves SUCCESS! 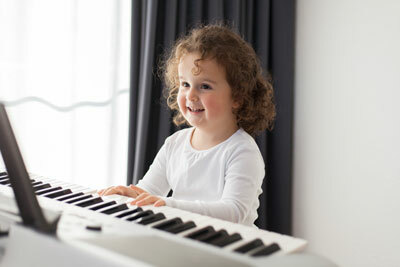 Having said that, there are many options that are suitable for entry level pianos lessons for children. It is essential to have an instrument to practice on in between lessons. The third element varies from child to child: AGE, SIZE and MOTOR COORDINATION. Simple growth issues, such as hand size and ability to reach from one key to the next, age-appropriate attention span and the concentration level to absorb concepts for learning and small motor/large motor and eye hand coordination are all key differences and factors in the learning process. 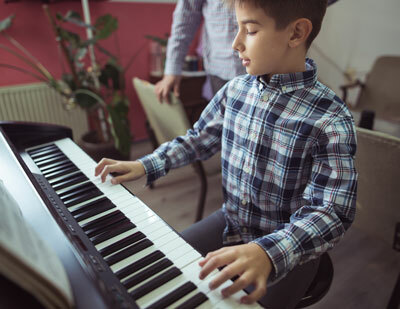 A professional music teacher can help you evaluate the readiness of your child and help you outline an age and maturity-level appropriate music learning program when you and your child are ready. The fourth, and very important part of learning, is the TEACHER! Make no mistake…all teachers are not equal! A teacher who is experienced with the learning processes of children is one of the most important aspects of your child’s success with piano lessons. A good teacher will know the right music to present, the best way to explain musical concepts to younger students, the correct expectations to set up for practice and performance and the patience and belief in success that only a seasoned educator will offer as an example for your new musician. 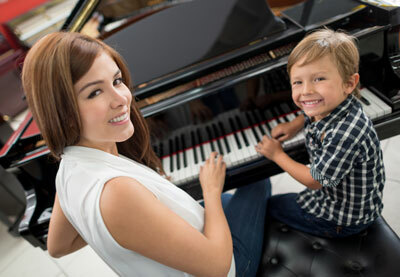 …and great teachers know how to make piano lessons fun and engaging for your child. The fifth and most important ingredient will come from YOU!! Children form all their opinions and expectations from the example they are shown from their most important influence…YOU! Put simply…if you believe your child will learn to play…they will! If you support good practice methods and respect for the time necessary to learn the art of music, your children will as well.